A self-employed person is defined as an individual who does not earn a fixed income from a company/organization. They are hired on an assignment or a contractual basis for their intellectual or manual abilities. Taxes have to be paid on all income from different clients and all earnings are to be assessed to the gross income of the relevant year. From a tax e-filing perspective, their income falls under Profit & Gains of Business & Profession. Being self-employed has many perks, especially in terms of flexibility and independence. However, a self-employed person has to do his own tax returns. This means that they cannot avail the services that salaries individuals avail from their companies, in terms tax filing. 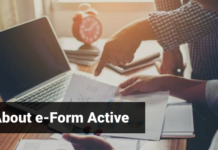 As a result, e-filing income tax returns is a complicated business for self-employed individuals. However, there are ways the process can be simplified. 1) Audit total income for the relevant financial year: For a given financial year, self-employed individuals have to file tax returns on their total income but only after the same has been audited. The aim of the audit is to ascertain the taxable income. The audit must be carried out by a certified chartered accountant. He/she will look at the bank book, cash book and the invoices for income and expenses. The chartered accountant certifies if the individual has kept the books of accounts as required by inspecting the books and determining the expenses allowed as deductions against income. However, it must be noted that a tax audit is mandatory only if in a given financial year income from business is more than Rs 1 crore or if the receipts from profession are higher than Rs 25 lakh. Also, business enterprises subject to regulatory audits do not need to carry out a separate tax audit as long as for the same financial year. 2) E-file audit report: It is compulsory to e-file the audit report with the tax returns if the business/profession has been subject to an audit. 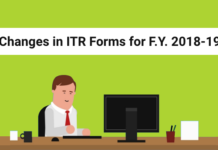 3) Choose the correct form: For a self-employed taxpayer, the correct income tax return form is ITR-4. 4) Deduction of TDS: Under the Income Tax Act, Section 194J mandates the deduction of TDS at the rate of 10% from payments made to professionals. It should be remembered that any payment received by a self-employed individual from a client is received after deduction of TDS. 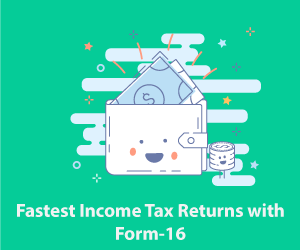 5) Claim refund on TDS: Just like salaried individuals, self-employed individuals can claim a refund on TDS that is deducted on their behalf after they e-file their tax returns. 6) Claim expenses to decrease tax outgo: Given that a self-employed individual’s income is treated as profits and gains of a business, they can claim certain expenses (such as travelling costs, meal and entertainment expenses for meetings, rent for office space etc., which they have incurred in the process of carrying out their business. 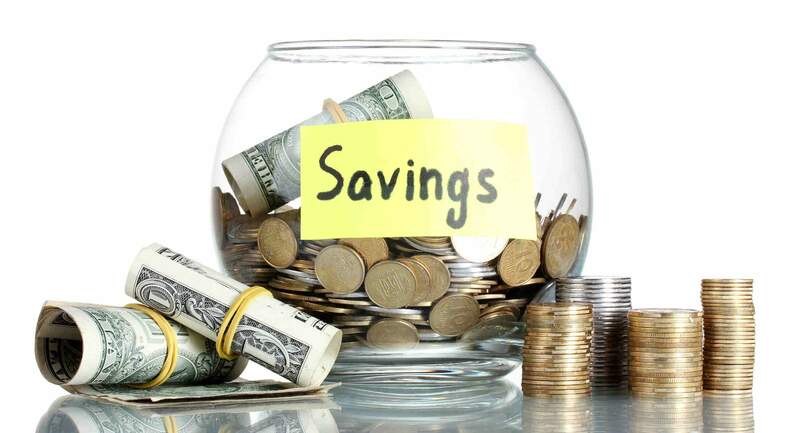 These expenses can be used to reduce the taxable income and thus the tax due on the same. 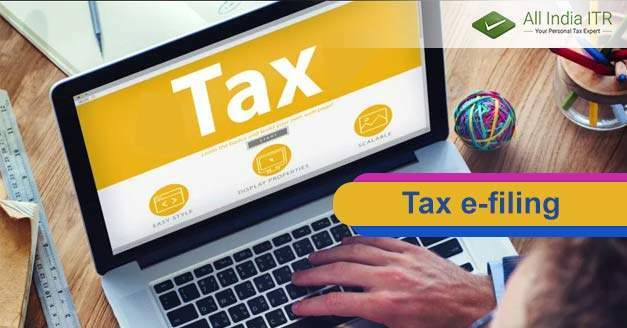 7) File return before/by the due date: Tax returns have to be filed by 30th of September of the concerned assessment year for self-employed individuals. This means that all the aforementioned steps should be completed by then. In addition, the profit and loss account and balance sheet should also be drawn by the 30th of September. 8) Payment of advance tax: Taxpayers who are subject to tax audits have to pay an advance tax in September, December and March. All dues should be paid by the 15th of March of the financial year. 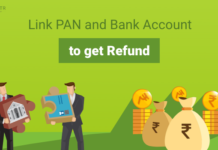 Any extra payment of tax post-the audit can be claimed as refund. Previously I had some doubts about the tax filing process for the self-employed. But this blog is very much helpful. Thanks for giving detailed information about those e-filing strategies for simplifying the tax filing process. 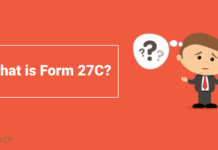 Now all my doubts are cleared.From a tax perspective, their income falls under Profit & Gains of Business & Profession, acknowledged me a lot.this blog touches each and every corner of tax and its related branches in a neat and aligned manner. 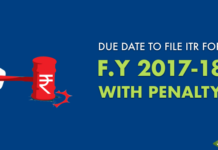 This is very useful, tips that everyone should know while filling returned or E-filling, that how can they gain maximum benefits from it and moreover how they were safe from various penalties, like Audit total income, E-file audit report, Choose the correct form, Deduction of TDS, Claim expenses to decrease tax outgo, File return before/by the due date, File return before/by the due date, Payment of advance tax in such an easy way that every one should understand.